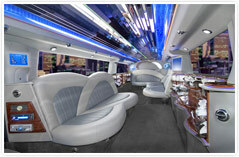 Jewel Limousines has excelled in the transportation service for the past 9 years. 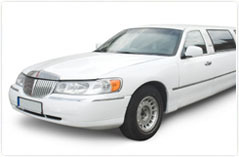 We have a wide variety of vehicles to accommodate every request in our industry. We are properly Licensed and Insured in Broward, Dade and Palm Beach Counties. We ensure that your transportation needs are done with a professionally dressed, well trained and on-time driver. We make every effort to make your occasion a pleasant one. We Treat You Like A "Jewel" !